"Skincare should be simple, raw unprocessed and nutrient rich. That’s what MIOD Skincare is all about"
Miód Skincare use a small number of high quality whole natural and certified organic ingredients to create truly pure, honest natural skincare which feeds and nourishes the skin. 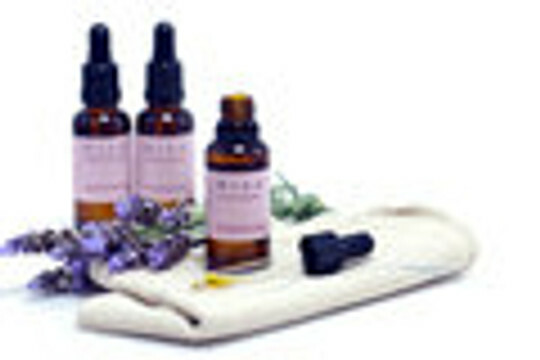 Miód Skincare is lovingly hand-made in small batches especially delivered to AMORGANICA. Miod Skincare is 100 % natural, choose cruelty free accredited and made using certified organic ingredients.